graves: Seneca Illustration Grad Show! 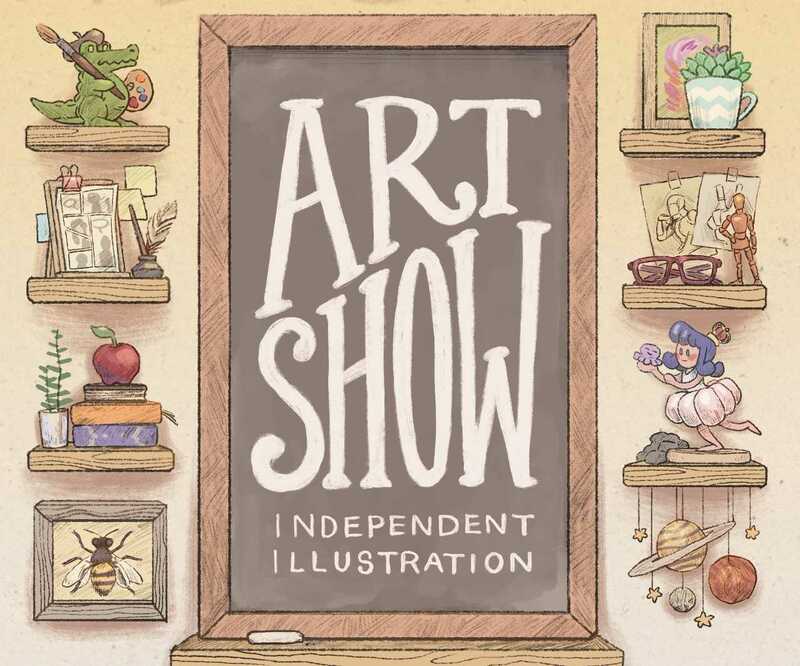 As a proud faculty member of the Seneca Illustration Diploma Program, I cordially invite to join me for what is expected to be an amazing art show. A great way to start out the new year. Meet the Illustrators. Have some snacks and take in some incredible artwork. Seneca's Independent Illustration Diploma is excited to present its 13th Graduate Exhibition with a diverse array of talented artists in both digital and traditional mediums. These skills, combined with the entrepreneurial business knowledge gained in the program, produce individuals ready to work in many different specialties in the illustration world, including comics, indie arts, children’s books, concept art, spot and packaging illustration. Gallery Hours: Open to the public from January 8 – 12 from 8am-9pm daily. I'm super-stoked to check this out - YOU SHOULD COME! !